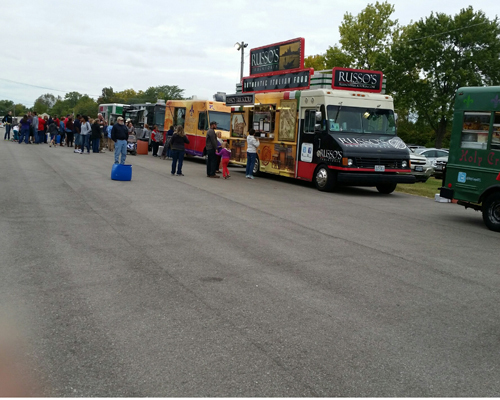 One of the newest raves that’s hitting the nation are food truck businesses and learning how a food truck business plan can help you start one. 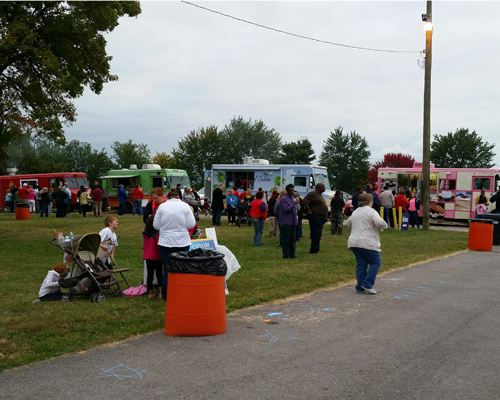 Food Truck Friday is Really Fun! Recently I have noticed a cool fun thing that is taking over Friday afternoons called Food Truck Friday. I was at an Aww when I arrived to the event and there were maybe 15 different Food trucks with different food types in all of them. There were Italian, Mexican, Greek, desserts, soul, beer and so many other types of food that was offered to purchase. It was so much fun. They even had a band to top everything off. Before you start your food truck business it is a good idea to write a business plan. You will need to include how you will market this business, the executive summary, the mission statement, the product strategy and so on. Of course one of the most import things you will need is a vehicle that is suitable for the type of food truck food you are planning on selling. You will need a stove, frig, racks, forks, knives, spoons, cups and other equipment and supplies specific to the type of food you are selling. It is a good idea to write everything you think you will need for your business. You will also need to consider the types of licenses you will need and also find out how you will go about getting them. Business insurance is another thing you will need to look into before you start to make sure your business is covered. 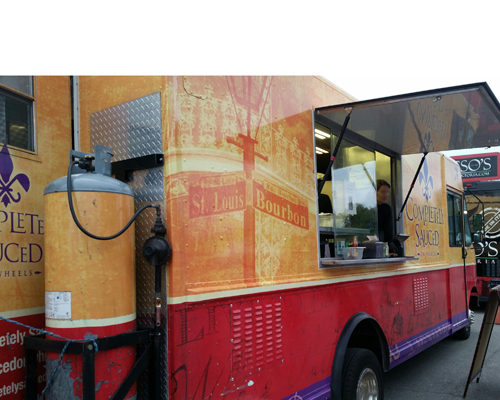 The theme and or type of food you serve should play a role in the design of your food truck. For example if your food truck business is desserts, you can showcase the outside of it with something that is related to desserts or more specific if you are serving cupcakes, you can have a really cute picture of sample cupcakes that you serve on the truck.